I’m a bit behind the curve on this one (it’s been a busy week! ), and as it’s tomorrow night, you’ll have to get your skates on if you’re interested. There appears to be a few tickets left (surprisingly) and it’s always worth checking at the box office for returns. 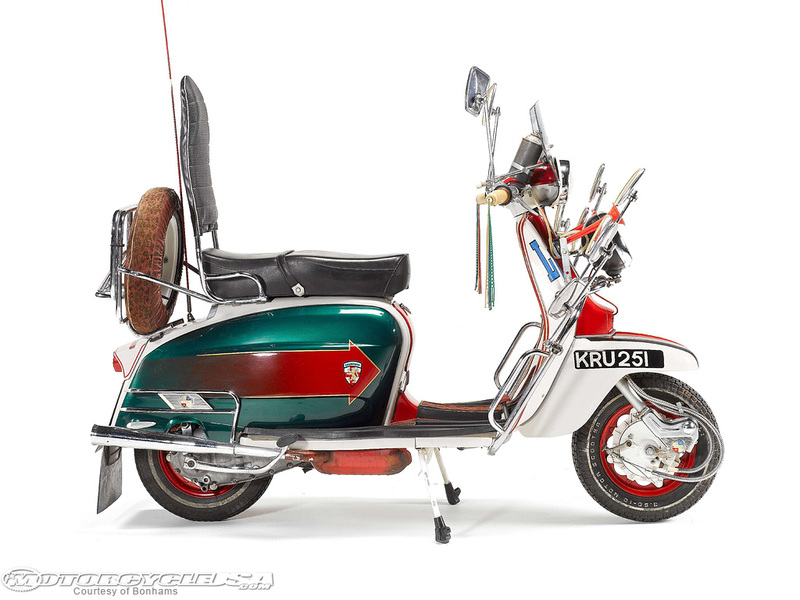 There seems to be a real buzz around Quadrophenia again, which can’t be a bad thing. What with a short film about a boy obsessed with it (see my post here) in the offing, and this fully immersive Cinematic Experience tomorrow night (February 11th) the focus is back on this classic film that influenced so many of our young lives. Changed them even! The copy below is from the Hammersmith Appollo (as it will always be for me) website. 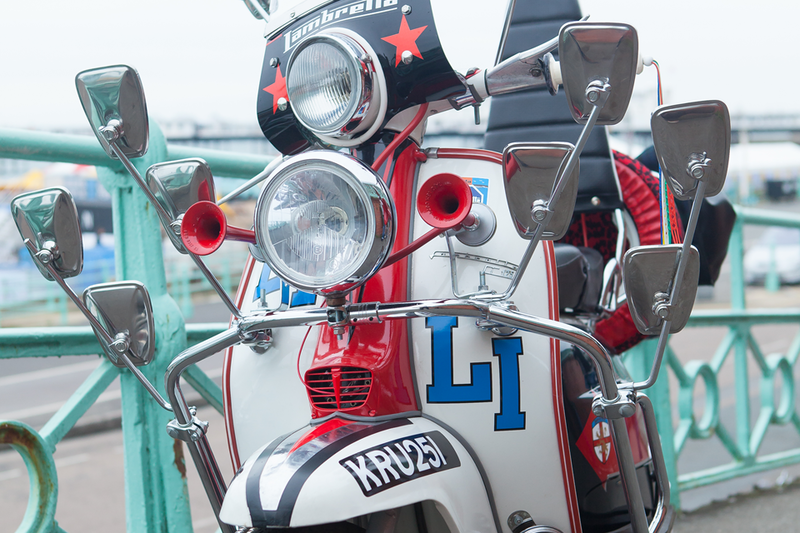 British movie classic Quadrophenia is to become a fully immersive cinematic and theatrical experience, plunging fans into the sights and sounds of 1964 and capturing the spirit of the era. 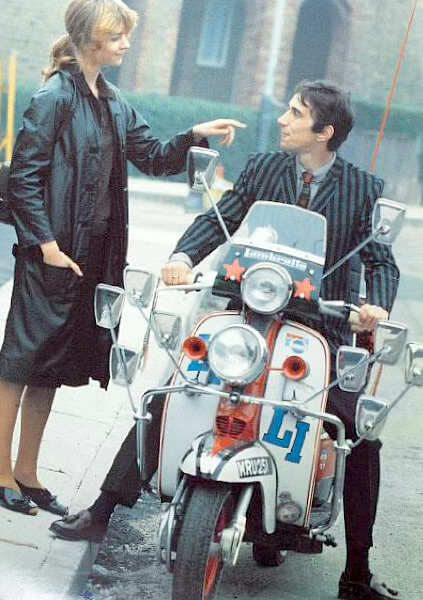 Many of the film’s key stars will be taking part in the event, to be staged at London’s Eventim Apollo in Hammersmith on 11 February 2016, including Phil Daniels who took the central role as disaffected Mod teenager Jimmy Cooper. Joining Daniels will be other major names from the cast including Phil Davis, Mark Wingett, John Altman, Toyah Wilcox, Trevor Laird, Garry Cooper and Daniel Peacock, plus director Franc Roddam, who together will share their memories in a Q&A to add an extra dimension. Director Franc Roddam’s film is seen as a classic tale of alienation, disillusionment and escapism, as well as an important document capturing an important part of British youth history and rebellion. 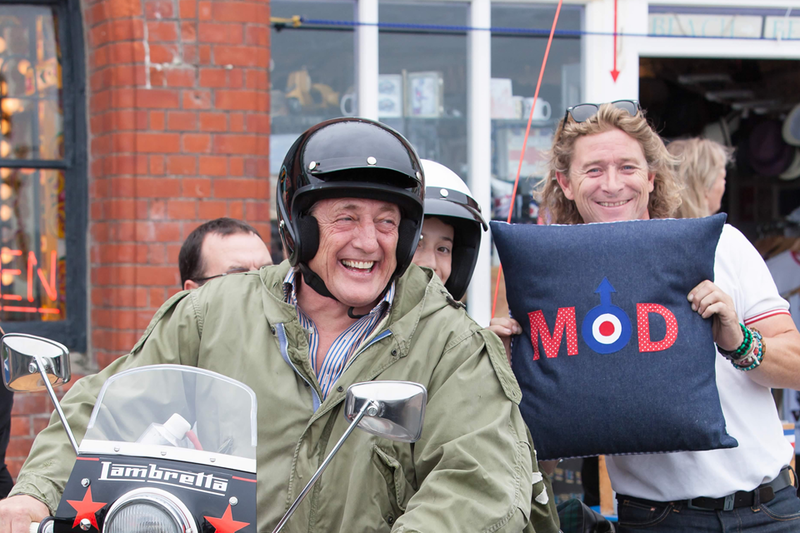 Watching the movie has been a rite of passage for millions since its release and the Mod era has been a source of fascination for generations – its fashions and music continuing to resonate. 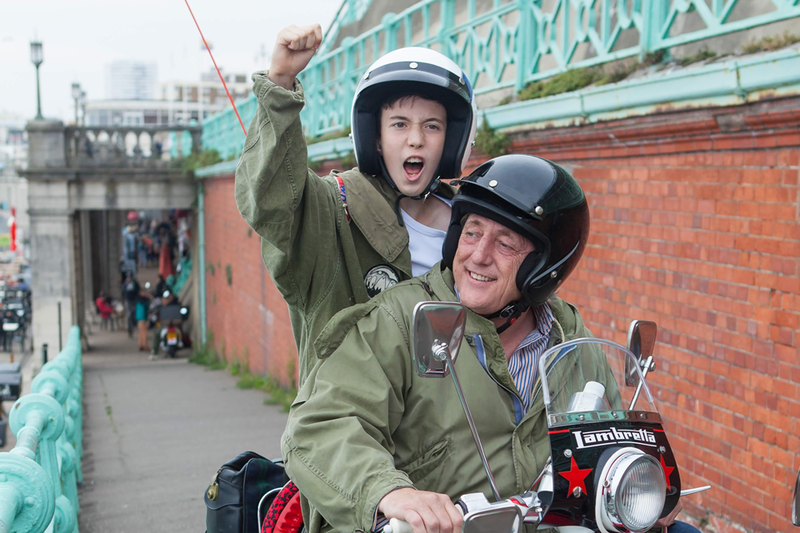 In the film Daniels stars as bored teenager Jimmy who finds excitement and escape from his undemanding job by seeking thrills with his Mod pals, popping drugs, chasing girls, riding his Lambretta and fighting. After the thrill of a weekend in Brighton, which ends in a riot and a court appearance, he decides to leave his old life behind and head to the coast but finds the reality a harsh let down. Also featuring Sting as Jimmy’s idol Ace Face (who turns out to be considerably less cool than he has made out), Leslie Ash, Ray Winstone and Phil Davis, the two-hour film ranked in the top ten rock and roll movies of all time chosen by discerning readers of Rolling Stone magazine. The soundtrack featured many of The Who’s songs from the original album, including tracks such as ‘5.15’. If you go, and take some pictures, get in touch at mrlambrettista@google.com and I’ll be glad to post them on the blog.